Tyme 2 1.7.3 – Effective time-tracking. Qbserve 1.79 – Automatic productivity, time tracking, and invoice generation. 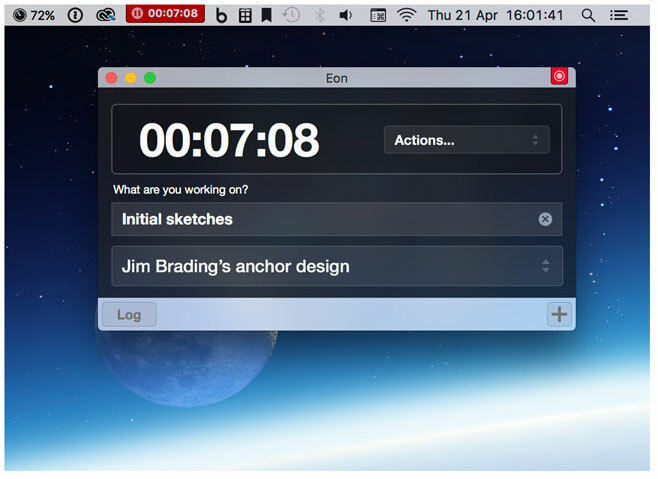 Eon Timer 2.7.6 – Simple and elegant time tracking.